World Peace Plan: Track Our Progress: Who is Seth? Genocides are based on weaving an illusion, and the illusion is very strong, so the question is, who is the head of this organization? Who is the rightful leader and did the hostile takeover succeed to the point there is a new rightful leader? And, if this organization is incorporated under Seth and Suzeranda Corporation, who is Seth and who is Suzeranda? Seth will speak for himself and explain who he is, but today, let's look at his relationship to this organization. 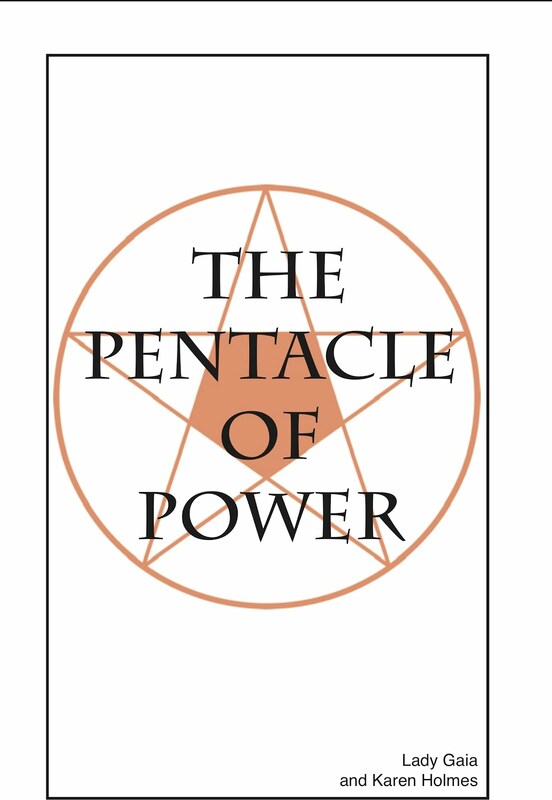 You will get to know Seth very well over the next ten years for his books and government proposals, but he is already well known for his books, and therefore, has proven his intent. Seth is a seventh dimensional entity, a spiritual teacher, who has worked through many channels--prophets--over the years. 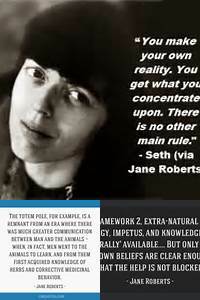 The most famous Seth channel was Jane Roberts. Together, she and her husband, Rob Butts, sold over seven million books. Jane crossed over in the 1980s, but Seth has returned. He channeled the founding documents for this nonprofit organization, possibly the first time in history that a seventh dimensional entity has any kind of legal status besides through an estate in the form of a will or trust, but like a will or a trust can be obfuscated, so can an organization, but neither estate or organization can stay true to its true purposes if obfuscated. Each of the dimensions is separated by a concept, and we can't see where we are. We see one dimension down. Third dimensional entities don't function as seventh dimensional entities. Our focus is on third dimensional lessons. 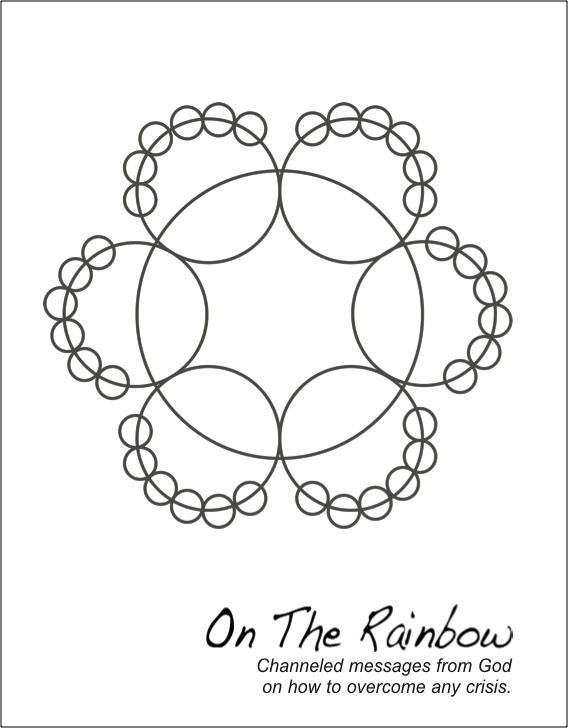 Karen Holmes--Suzeranda Melchizedek--is one of Seth's students. As Seth explains in "A Manual for Peace," through Karen Holmes, one billion people are working to bring world peace. That book was channeled in May and June of 1999, but has not been published yet. First, Holmes must bring together the professional publishing team.